Tuguldur Yondonjamts (b. 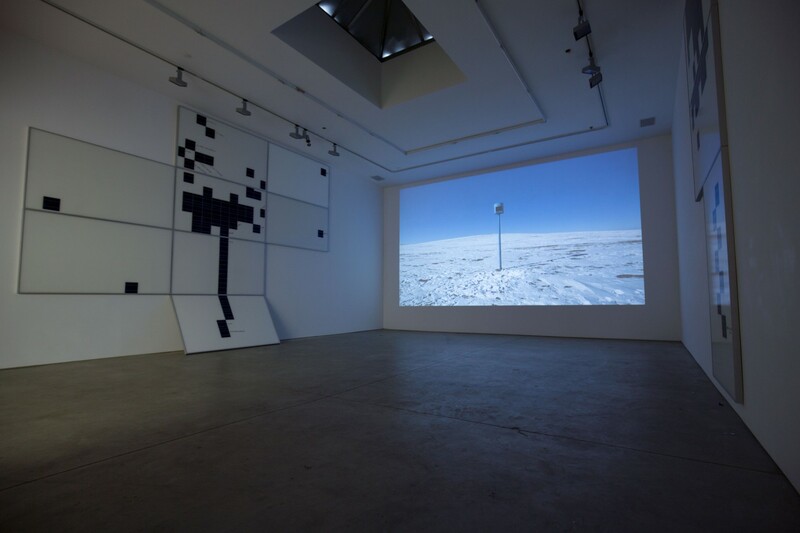 1977) is a Mongolian artist who works primarily on paper, but has expanded his practice to video and installation art. His work is very much dependent on research and careful analysis of certain environments and materials. By using investigational logic, he is able to create large scale drawings and diagrams, representing imagined journeys. 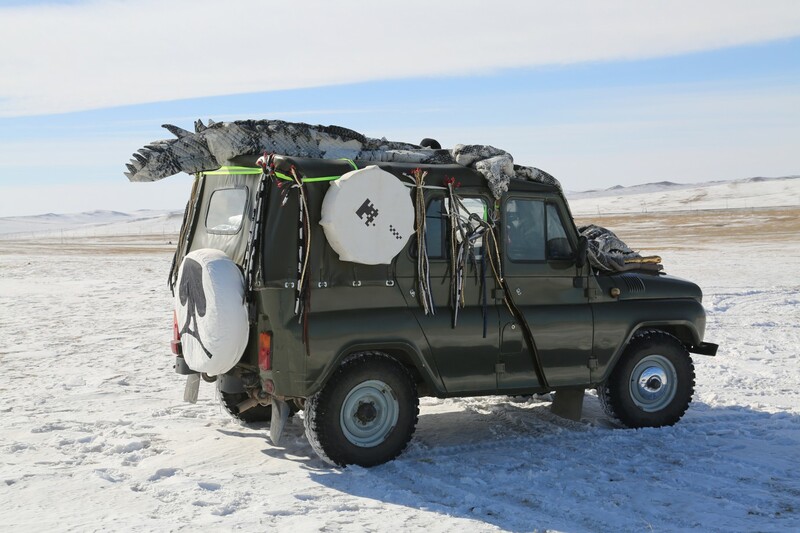 The nomadic culture of Central Asia is critical to interpreting Yondonjamts’s work. For him, these are symbolic endeavors, studying the issues affecting Mongolia’s society and economic development. 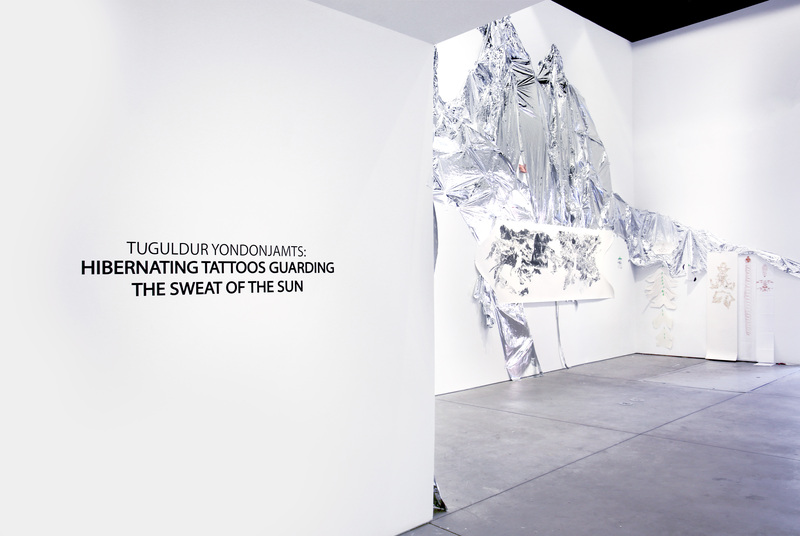 Richard Taittinger Gallery will be hosting “Hibernating Tattoos Guarding the Sweat of the Sun”- an exhibition by artist Tuguldur Yondonjamts at the gallery’s New York venue. 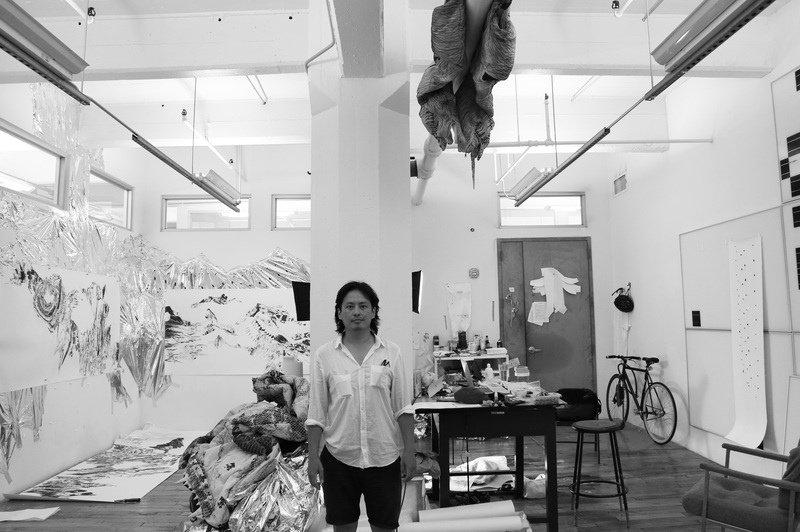 The exhibition presents a series of works by New York and Ulaanbaatar-based Mongolian artist Tuguldur Yondonjamts (b….